"I love this place! Dr. Pisacane and his team are all lovely." 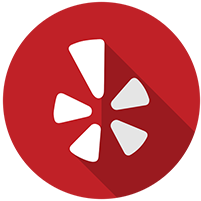 "Dr. Piscane was very personable and out going. I would recommend." "I look forward to continuing my teeth journey here." "I can honestly tell you my search for a great dentist is now over." "So pleased with Dr. Pisacane and his awesome staff." "The entire staff from the receptionist up to the doctor were incredibly helpful." No Insurance? We have a solution for you!